Invest in impact areas that further your company's social and environmental responsibility goals and connect with your core values. To learn more about investment opportunities with GRID Alternatives, please contact Karolo Aparicio, Director of Corporate Partnerships, at kaparicio@gridalternatives.org or 510-731-1194. 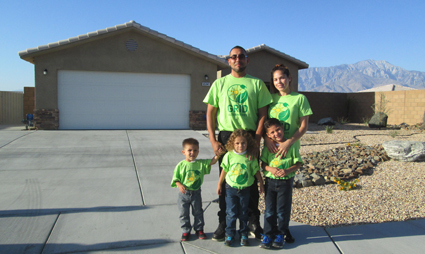 Bring clean, renewable solar power to families across the country through GRID's single-family, multifamily and community solar programs. 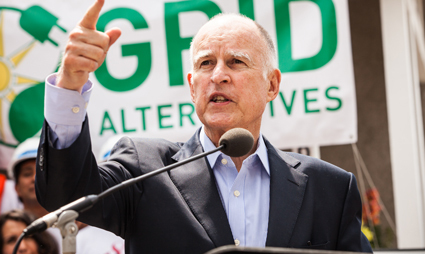 Invest in large-scale access by supporting GRID's work with policymakers at the local, state and national level, helping develop and implement practical and scalable low-income solar policies and programs. An estimated 14% of Native American households have no access to electricity, and even more depend on energy assistance to pay their bills. 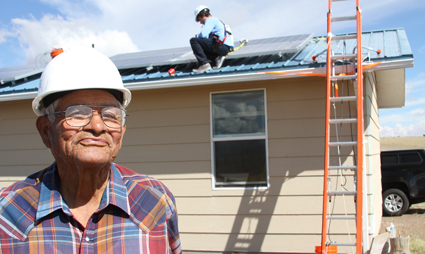 Help tribes meet their energy and sustainability goals while providing critical job skills to their members. 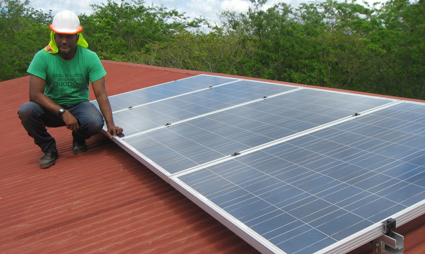 Invest in community-centric rural electrification projects that not only improve lives in individual communities in Nicaragua and Nepal, but also provide models for sustainable energy development and access work globally. Solar jobs are growing 20% per year, creating opportunities that are accessible without a college degree. Support hands-on solar training, fellowships and direct job connections to help high school and community college/technical students, veterans, women and individuals of diverse socioeconmic backgrounds and enter the industry. 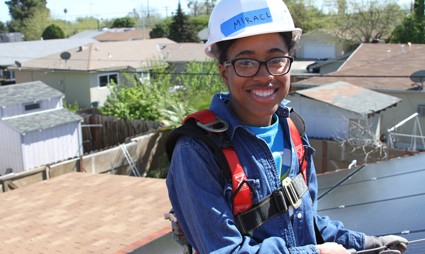 Inspire a new generation of renewable energy leaders through GRID's Solar Spring Break program for college students and a growing collegiate network that connect colleges and universities with clean energy education, hands-on training and job opportunities in the renewable energy sector.